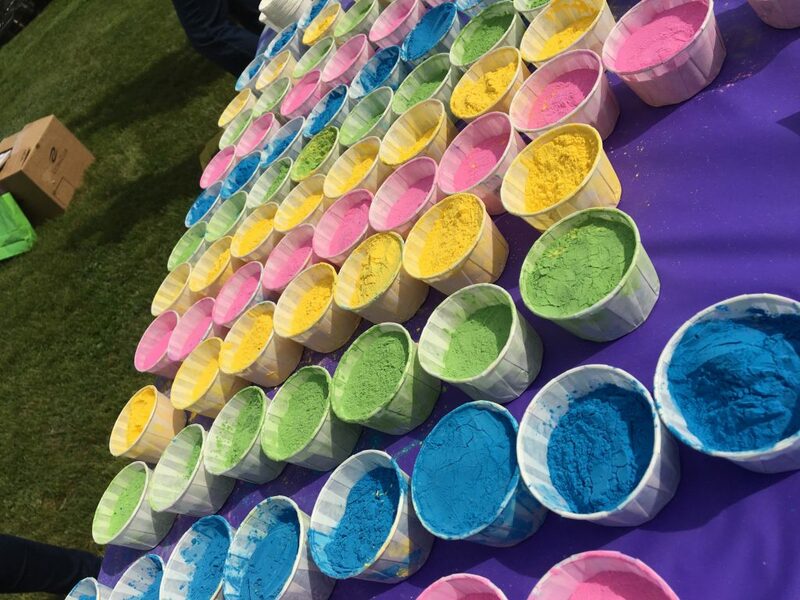 We had a great time at both the homecoming tailgate, and the homecoming football game! 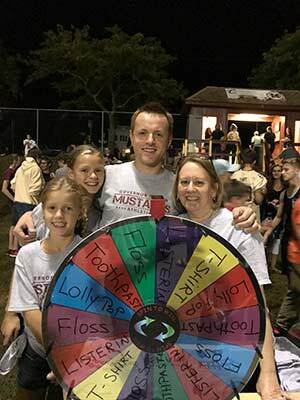 This 2018 fall sports season, we offered mouthguards to the Governor Mifflin Youth and Middle School Field Hockey Teams, as well as the JV and Varsity Football Teams! 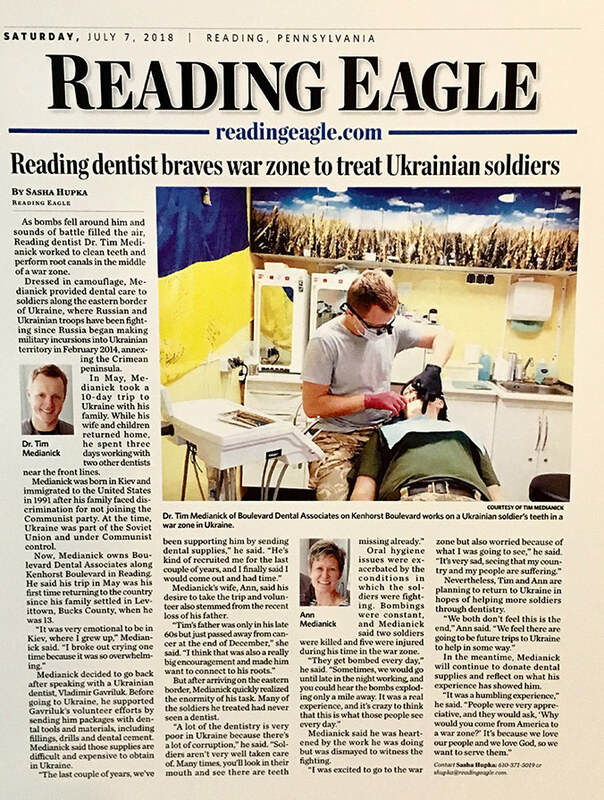 This 2017-2018 school year, we offered mouthguards to the Governor Mifflin Football, Wrestling and Lacrosse Teams! 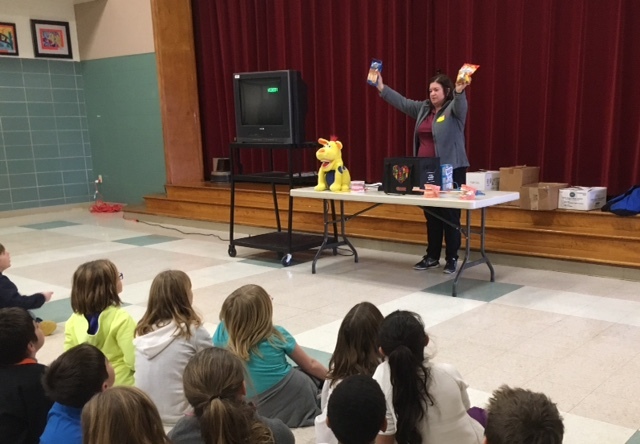 As part of February’s National Children’s Dental Health Month, we again gave dental health presentations to all 3 of Governor Mifflin’s Elementary Schools. Governor Mifflin 2018 Basketball Season. We attended 3 different home basketball games this season, where 3 fans won certificates for Mama’s Pizza and Grill! 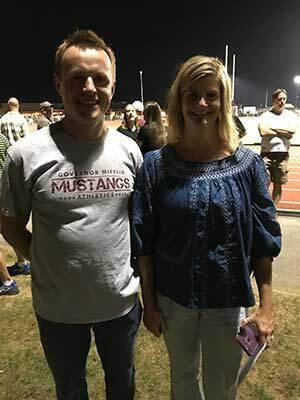 We sponsored a fundraiser for the Fellowship of Christian Athletes at GM which helped to fund the construction of athletic fields at a Kenyan school for orphans and children of parents who passed away from HIV/AIDS. 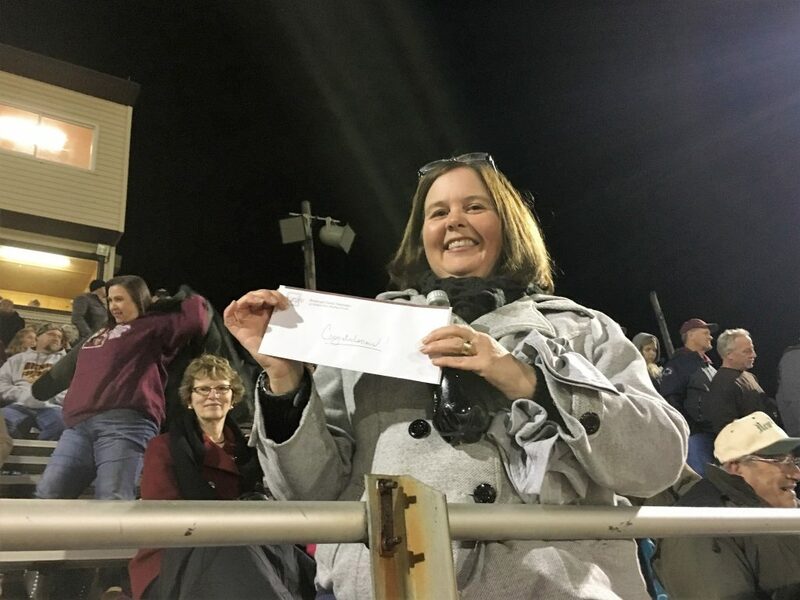 Governor Mifflin vs Fleetwood Football Game. 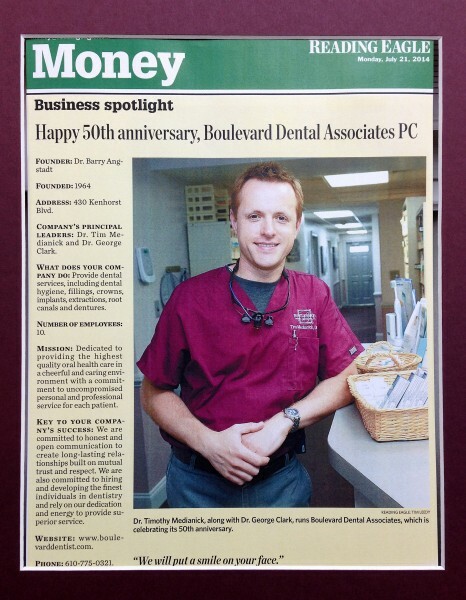 Dr. Medianick tosses Mifflin t-shirts sponsored by Boulevard Dental to fans at half-time. 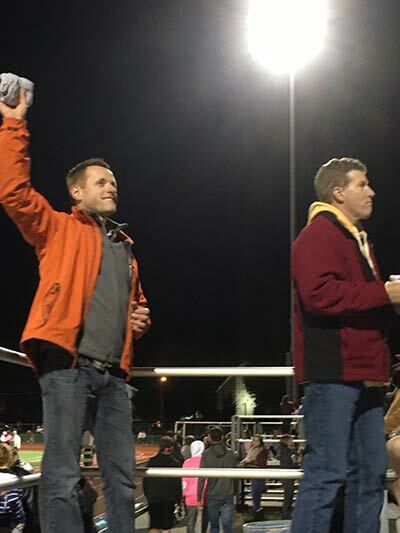 Governor Mifflin vs Exeter Football Game. 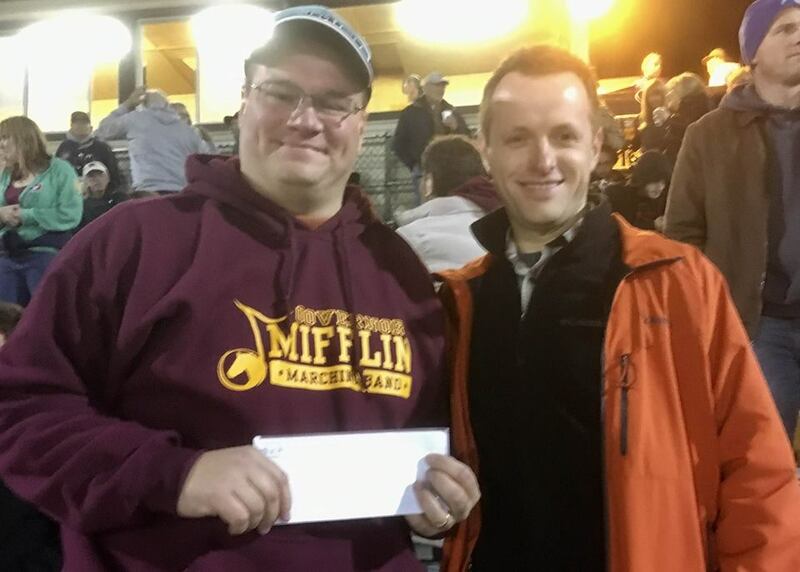 Way to go Mifflin on another terrific win! 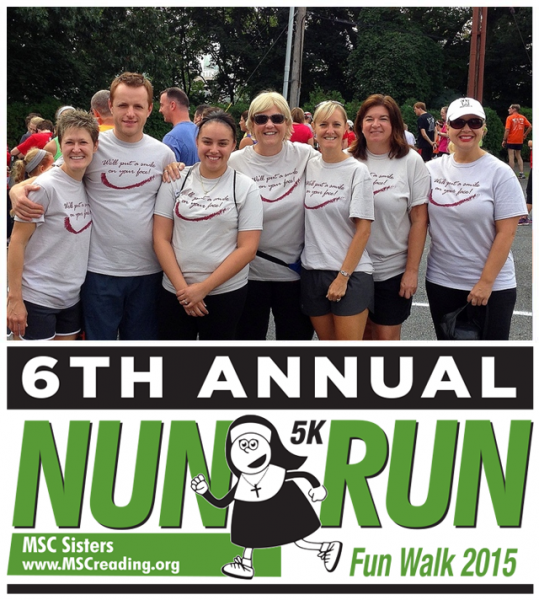 Congratulations also to Denyne who was 1 of 2 chosen to win a gift certificate to Mama’s Pizza and Grill! 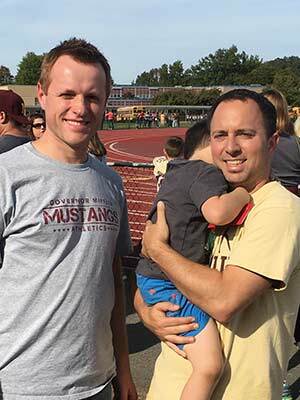 Governor Mifflin 2017 Homecoming Tailgate and Football Game. 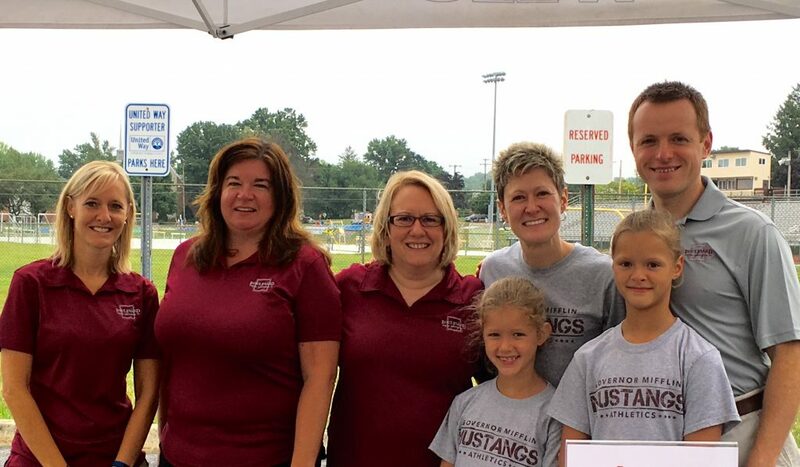 We had a blast at the GM tailgate and football game against Reading. Way to go Dan on being the 1 of 2 chosen for the Mama’s Pizza and Grill certificate! 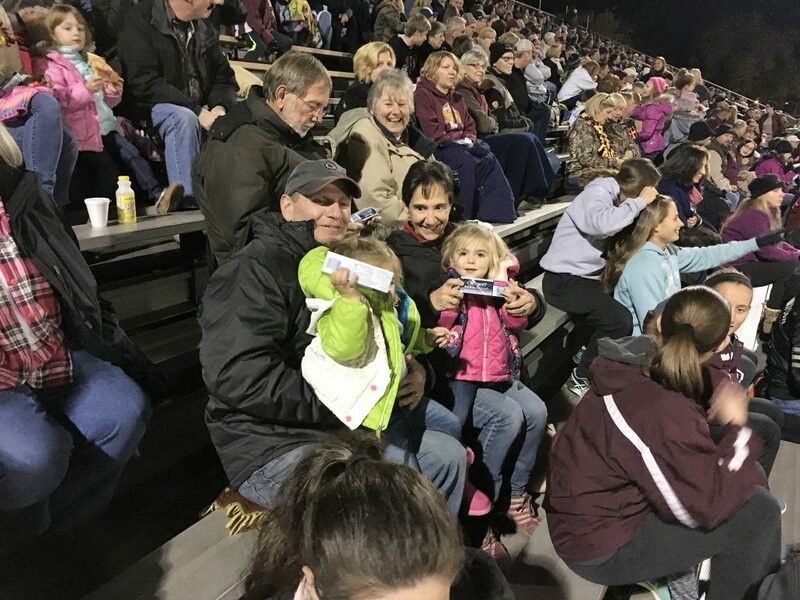 Another offer of free mouthguards, this time to Governor Mifflin’s Girls and Boys Lacrosse Teams! In February, we gave Dental Health Month Presentations to all 3 of Governor Mifflin’s Elementary Schools. 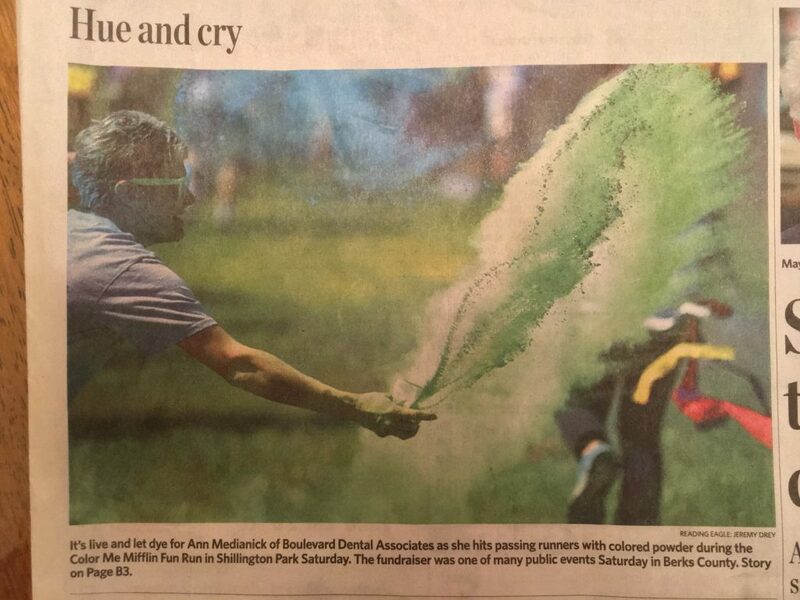 The kids were a blast! 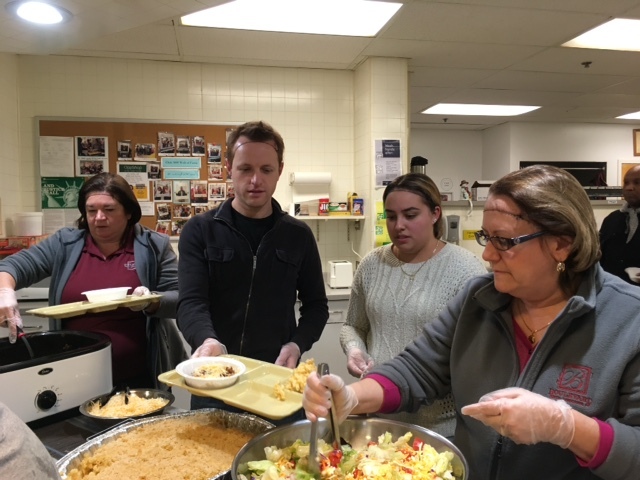 Our Boulevard team made and served a meal for the Opportunity House in Reading. Offer of free mouthguards to the Governor Mifflin Football Team! free-of-charge, custom-made, professional-quality mouth guards! and awarded certificates and dental supplies to the lucky winners. 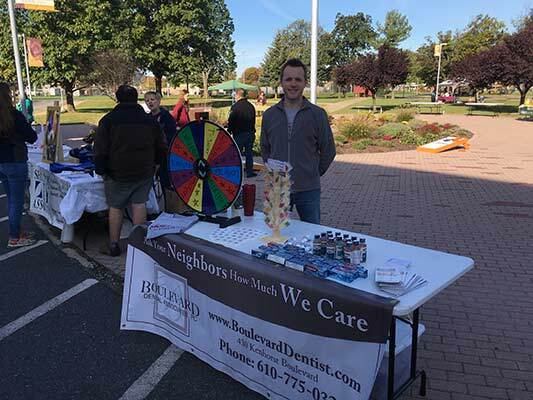 We sponsored the annual 5K Firecracker run in Shillington where we cheered on runners and gave runners and their families a chance to win prizes. 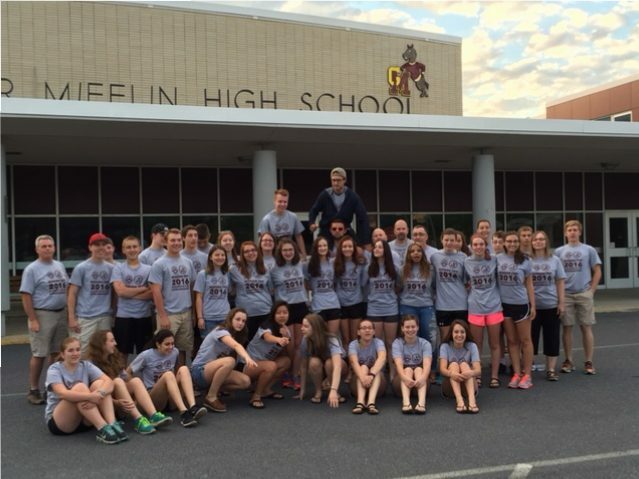 It was our privilege to sponsor the first ever Governor Mifflin Fellowship of Christian Athletes missions trip! 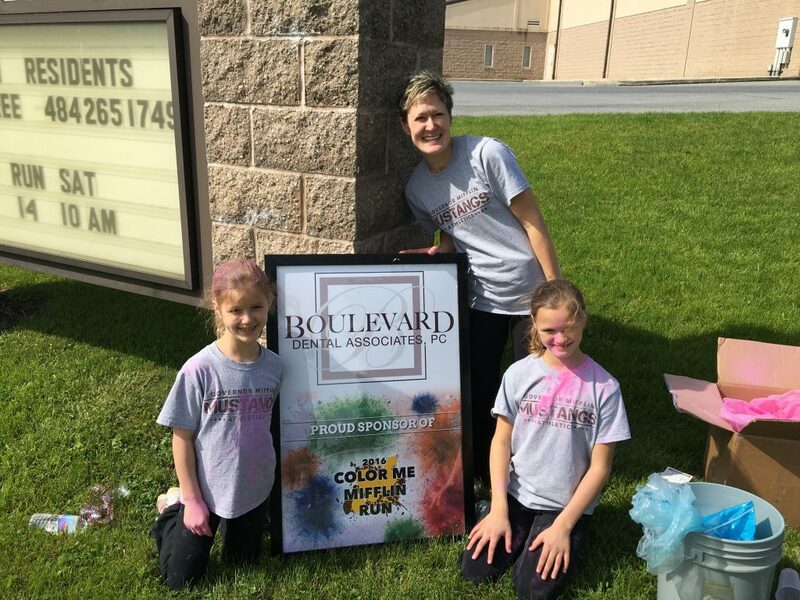 We had a great time supporting the Governor Mifflin Middle School through our sponsorship and participation of the 2016 Color Me Mifflin Fun Run. 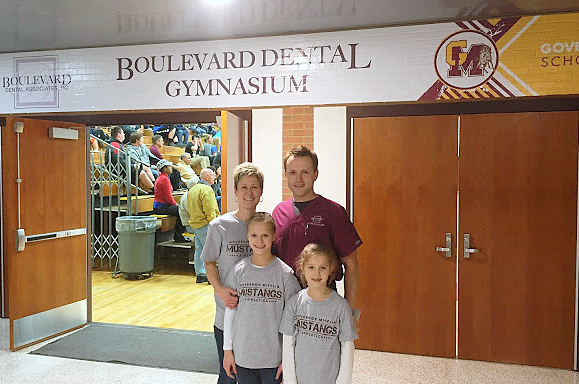 Dr. Medianick and family at Governor Mifflin’s Boulevard Dental Gymnasium at a home basketball game. We had an amazing day supporting our local charity!! !